The days when third-party battery-saving apps were necessary to hit a satisfactory number of hours off a single charge are long behind the vast majority of Android users, thanks to improvements like Doze and Adaptive Battery. But in some cases, this measure of progress has become something of a Pyrrhic victory, with useful background processes carelessly destroyed and developers taking the brunt of user ire. Well, the Urbandroid team — the gang behind apps Sleep As Android, Twilight, and others — doesn’t plan on going quietly into the night. In fact, they’re going on the offensive with a new informational website where the most flagrant OEM offenders are shamed and users and developers are educated. Don’t kill my app! 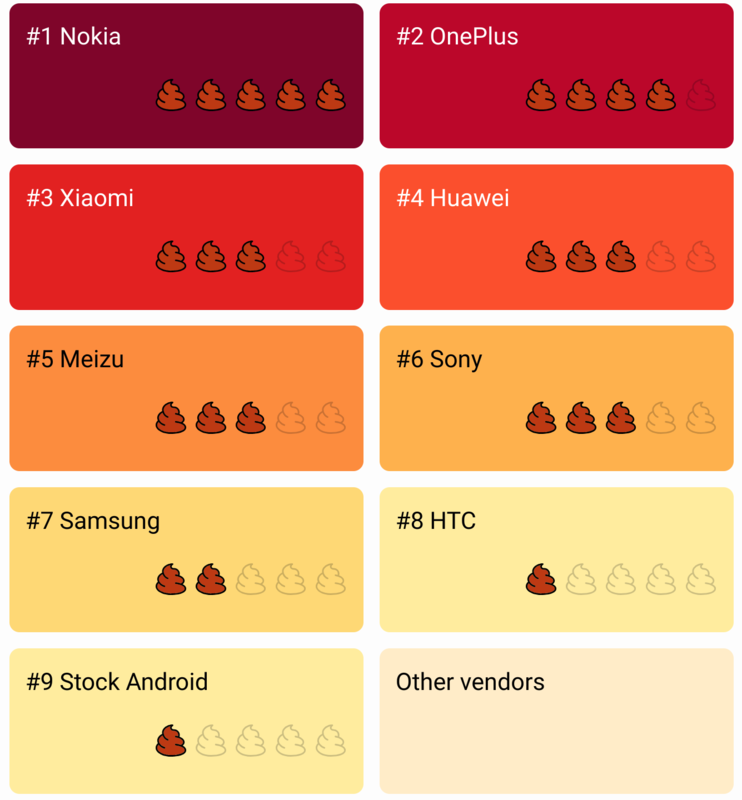 (DontKillMyApp.com) was recently launched with three main audiences in mind: Android phone manufacturers, users, and developers. First and foremost, the site takes to task OEMs that employ ham-fisted tactics to limit background processes in order to extend battery life on their phones. The pages for each OEM includes an explanation of how it limits background processes, as well as how users can take steps to fix the problem on their own, and what developers can do to help their cause, if anything. Don’t kill my app! also shares a JSON API for developers to use in their sites and apps. The website also serves as sort of a gentle blame-redirecting “ahem” from developers who are frustrated with clumsy OEM-specific background process limits and want users to know that vendors are likely to blame for their disappointment in apps that may not be performing as expected. It’s already received a nice bump from outside the Urbandroid team: Joao Dias (joaomgcd), the guy behind Tasker, Join, and other apps, has voiced his support for Don’t kill my app!